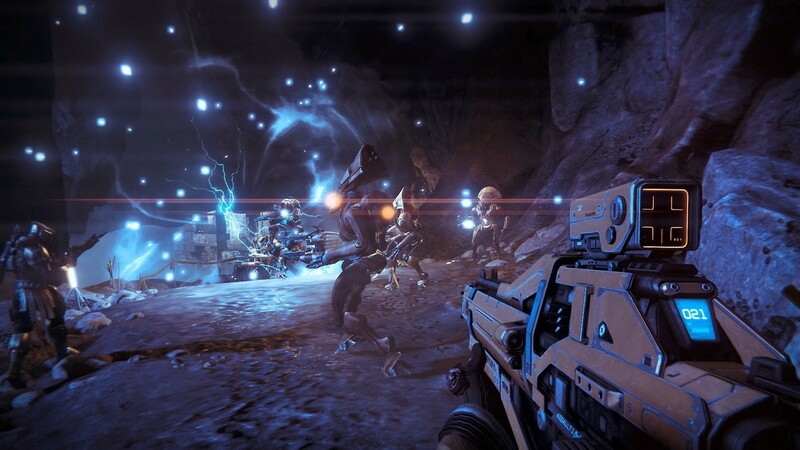 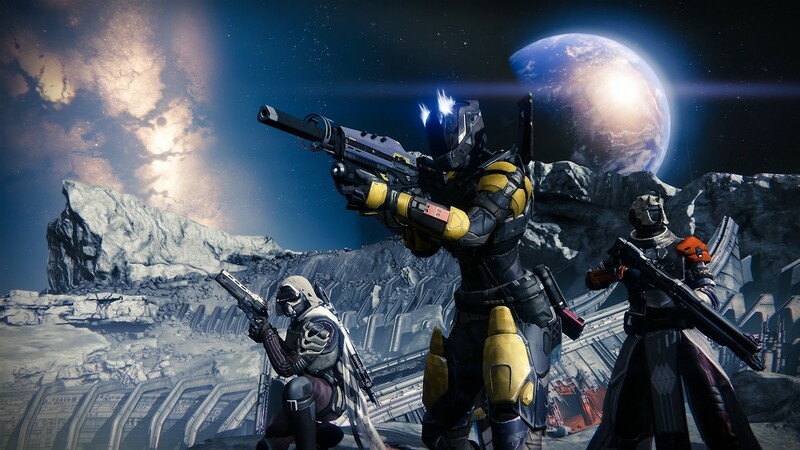 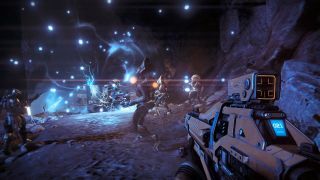 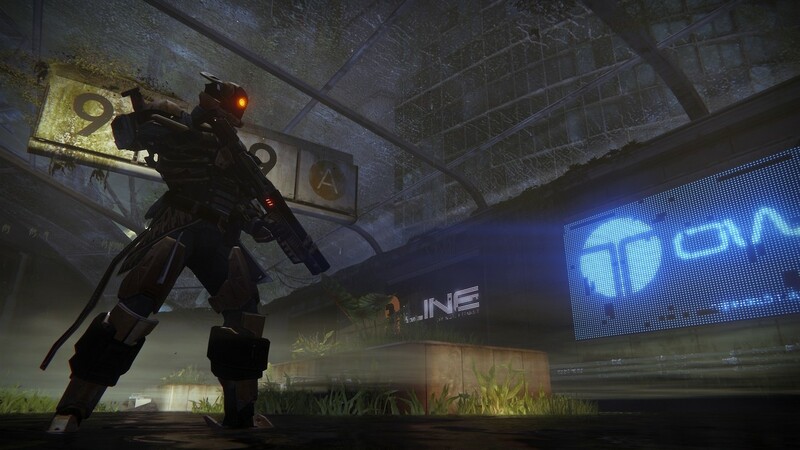 We recently learned that Bungie's Destiny won't be out till later this year. Like, much later. 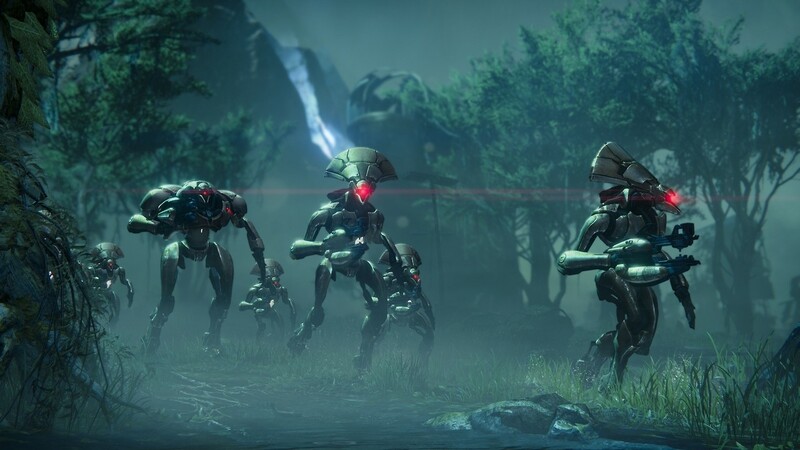 So we'll be waiting patiently while we ponder the concept of raid style co-op battles in the game. Luckily we aren't completely devoid of content while we wait for the game or even the beta as today we have a handful of screenshots for the game. 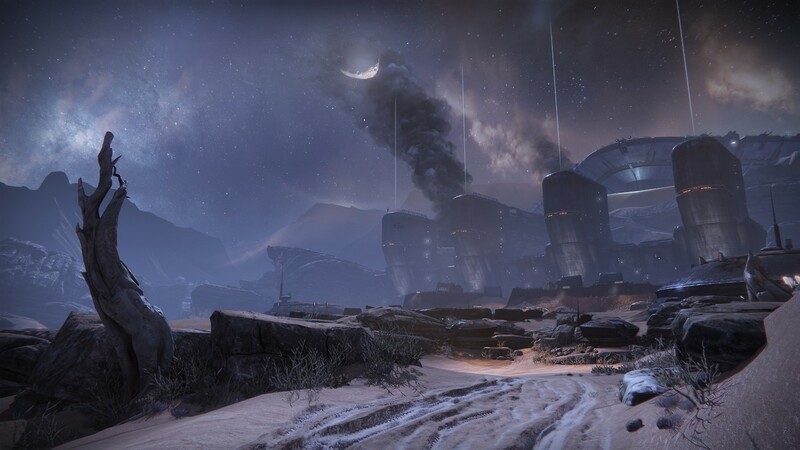 I must say, I'm really drawn to the visual style Bungie has created. 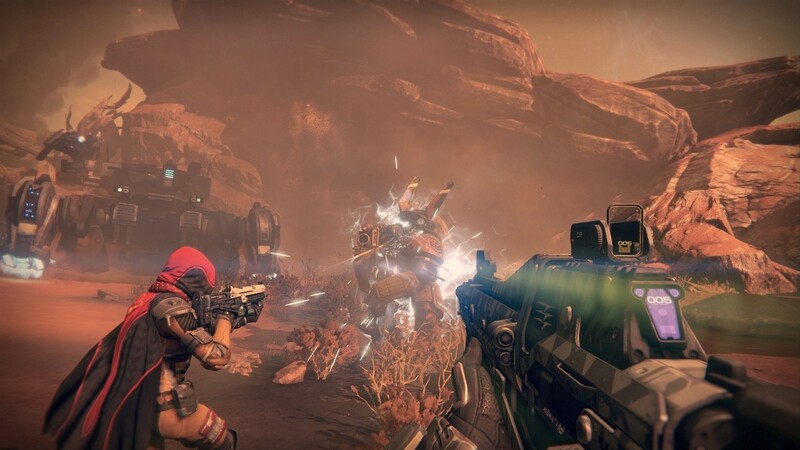 It feels so very space western meets modern middle eastern flare. 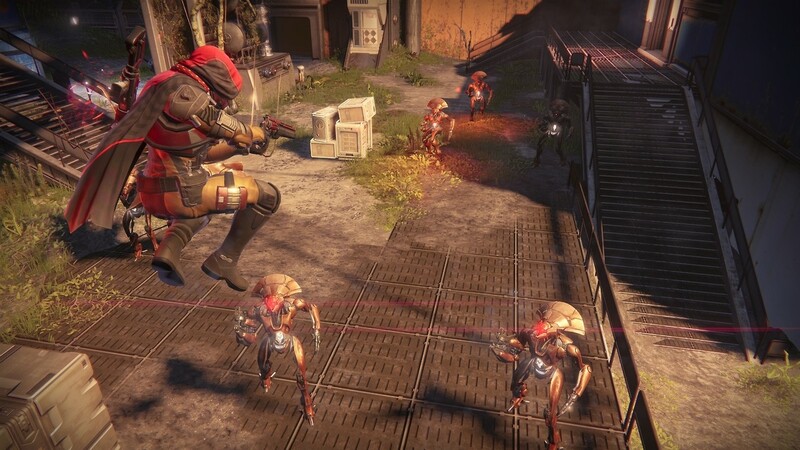 What are your thoughts on what Bungie has put together? 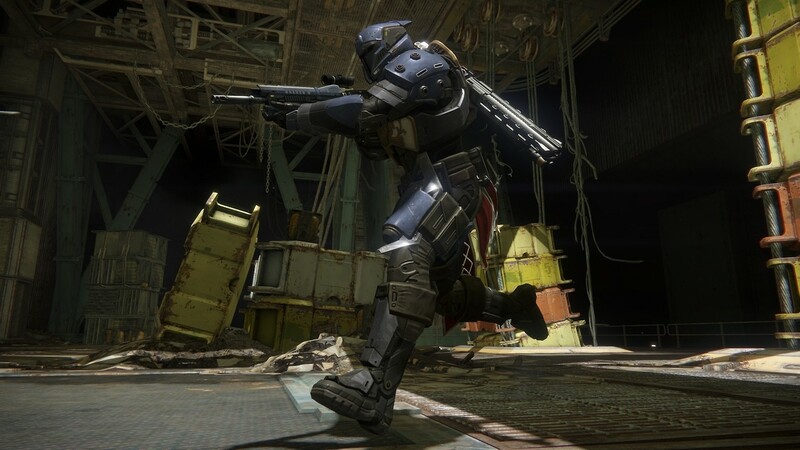 Does it still look "Bungie" to you?